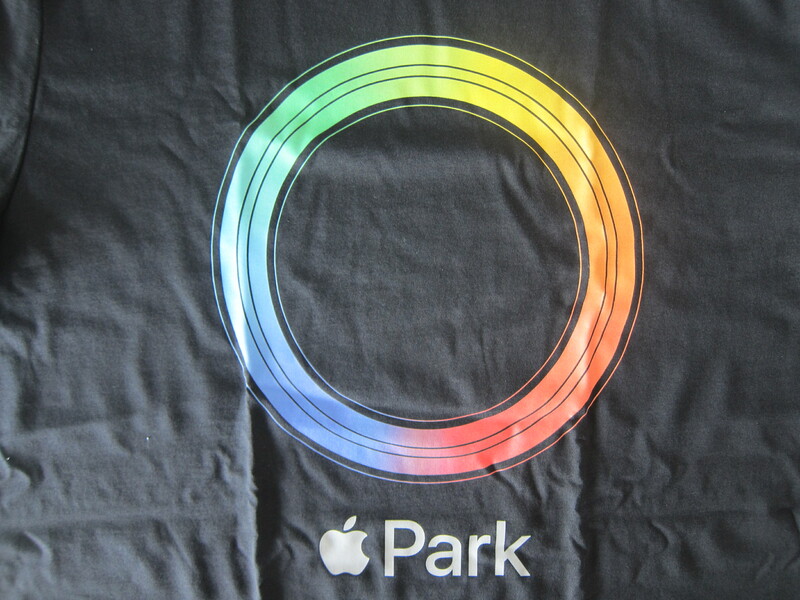 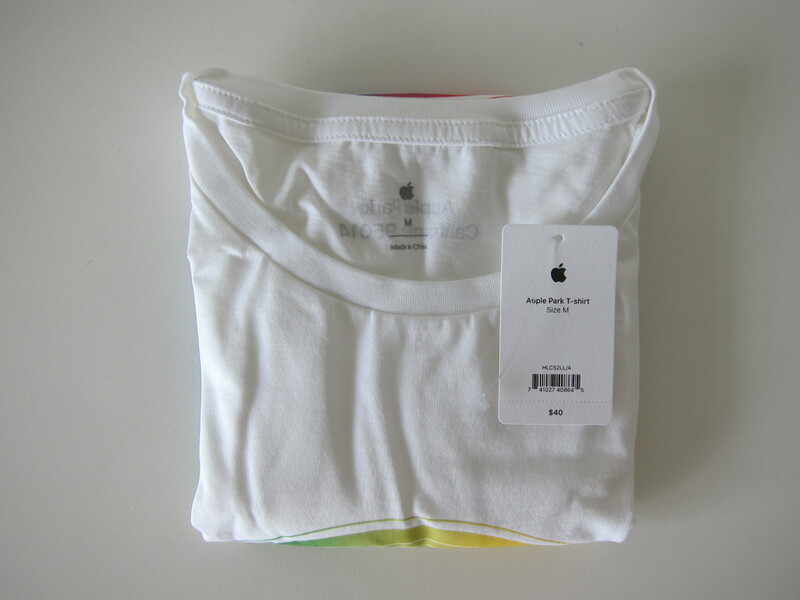 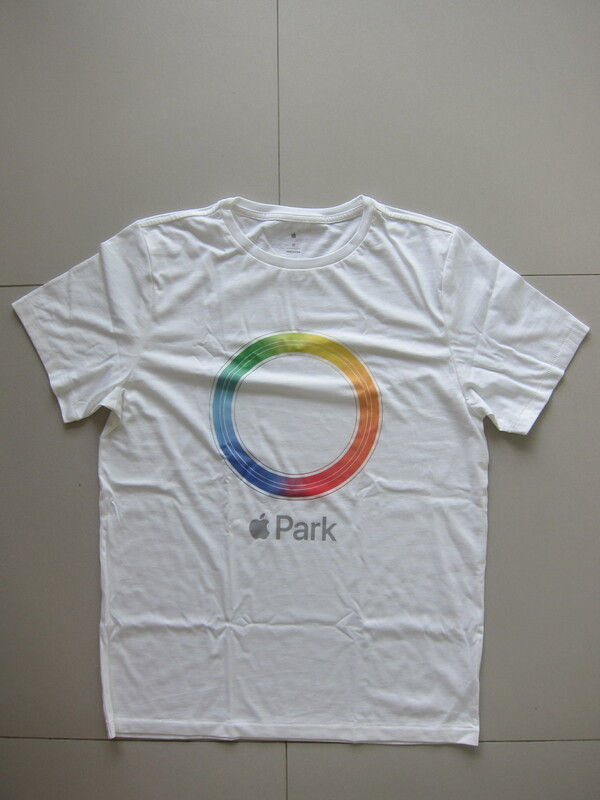 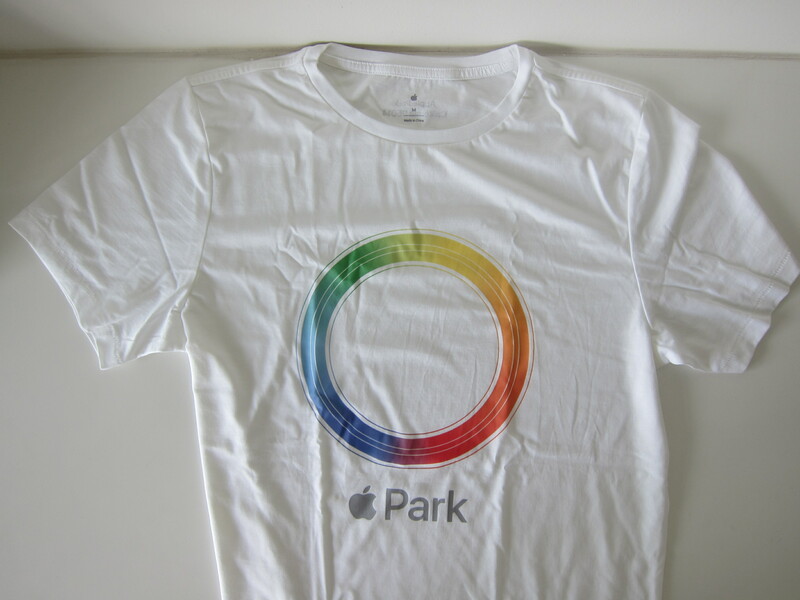 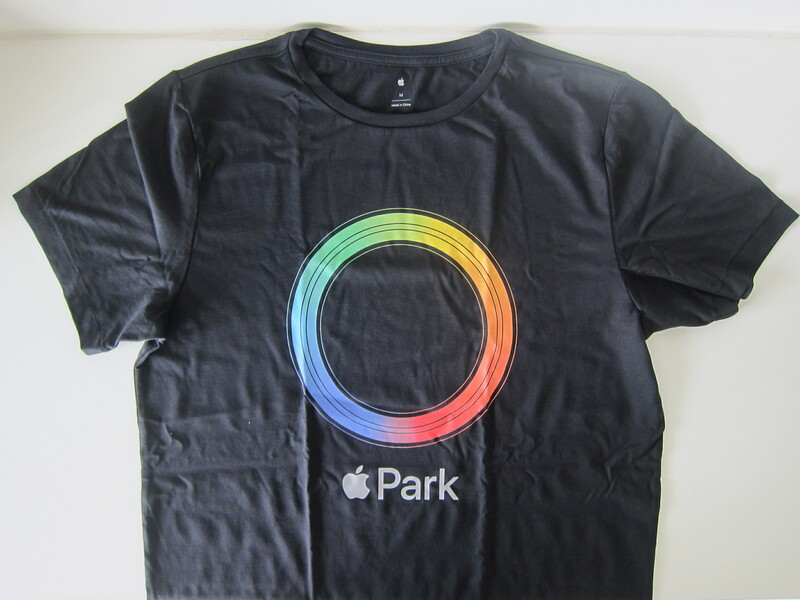 Apple Park t-shirts are available in eight different colors. 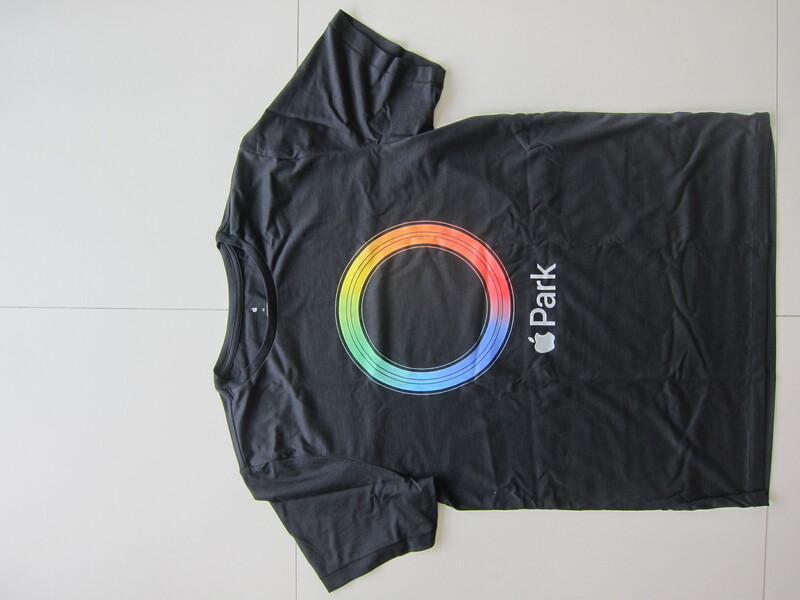 Green, yellow, orange, red, blue, cyan, white, and black. 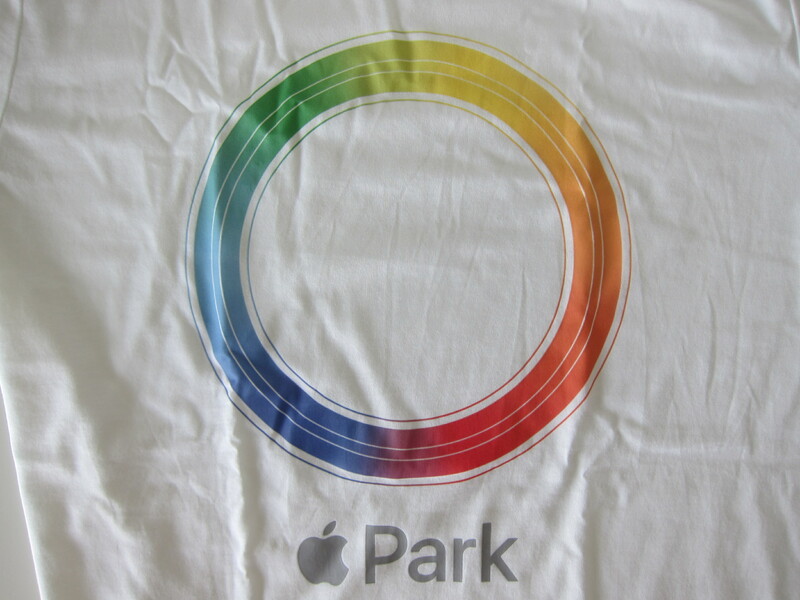 Only the white and black t-shirts feature a multi-color ring. 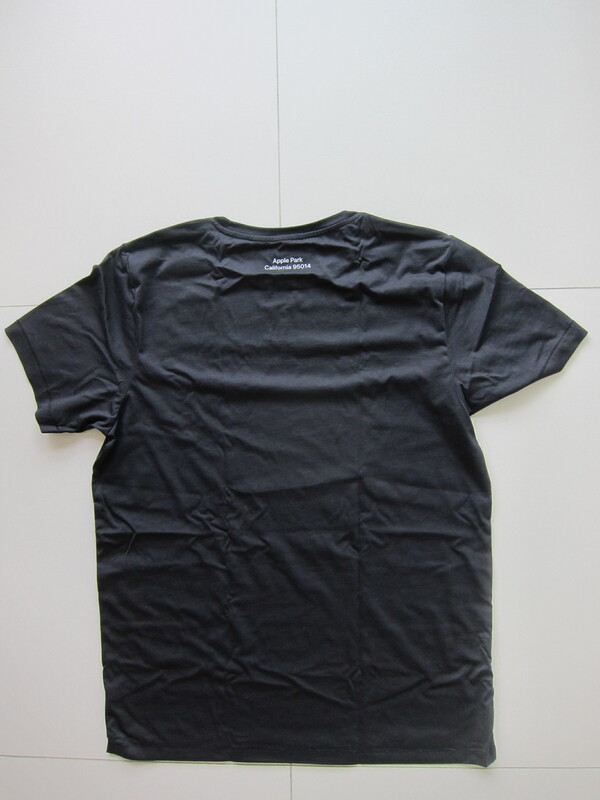 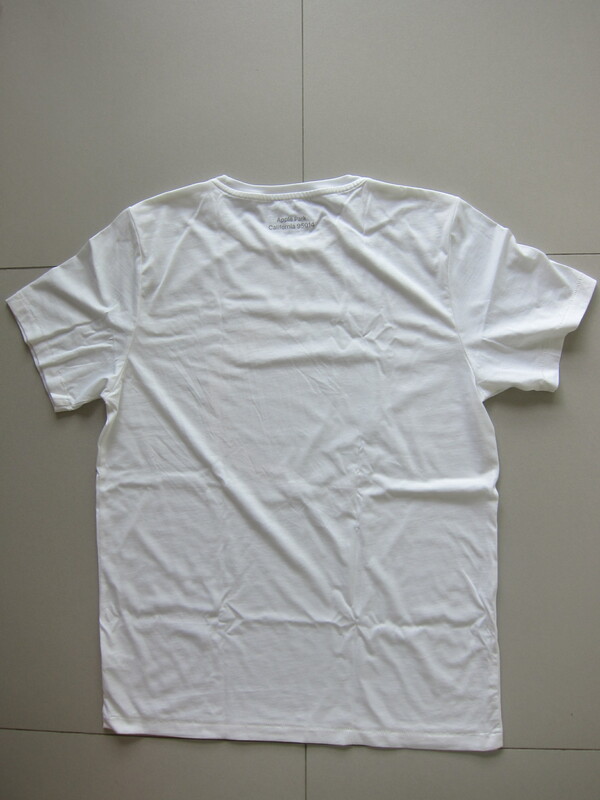 Each t-shirt cost US$43.60 (S$58). 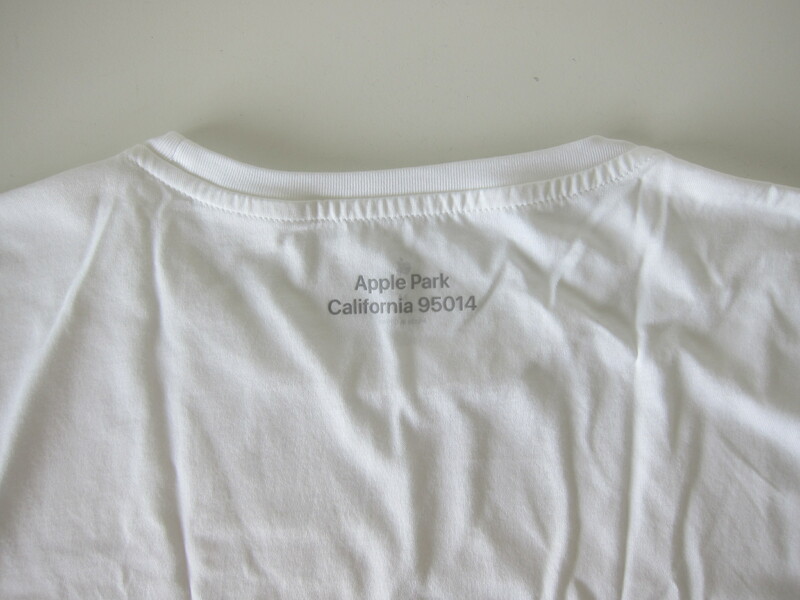 US$40 + US$3.60 (9% sales tax in Cupertino). 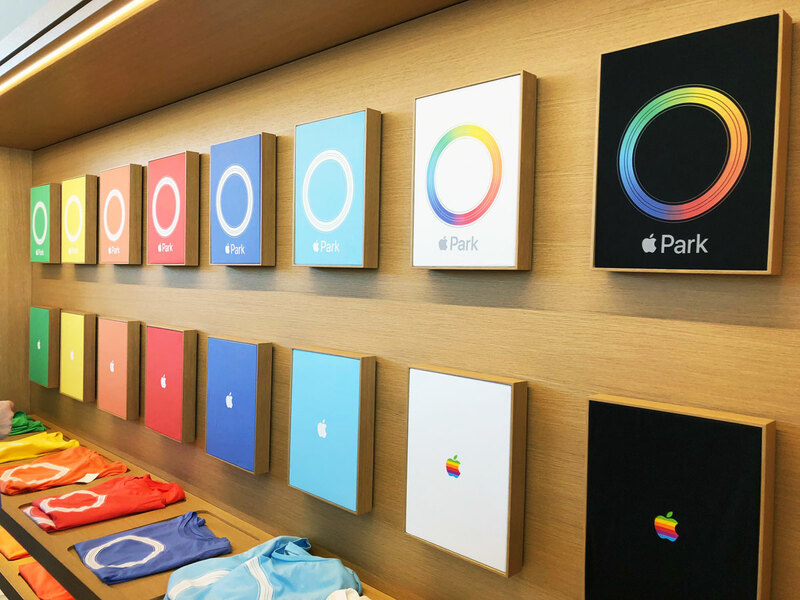 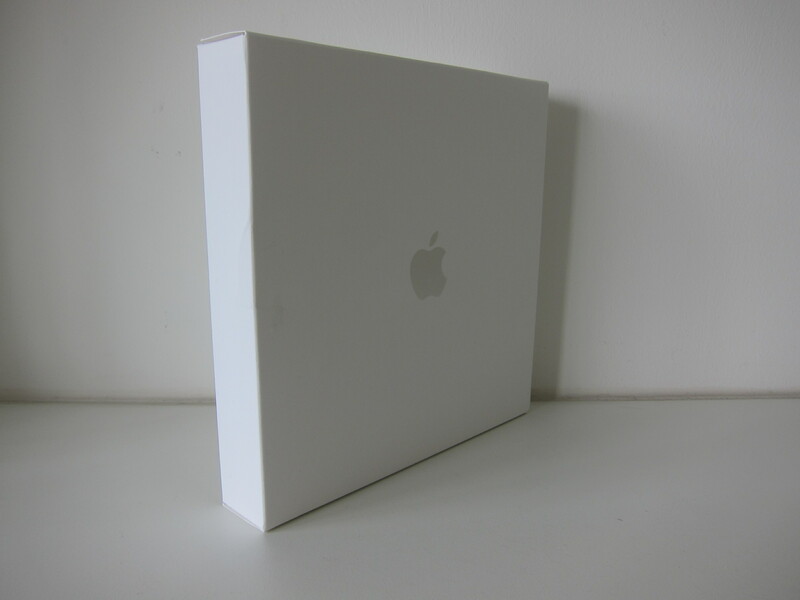 If you are an Apple employee, you will get 20% discount. 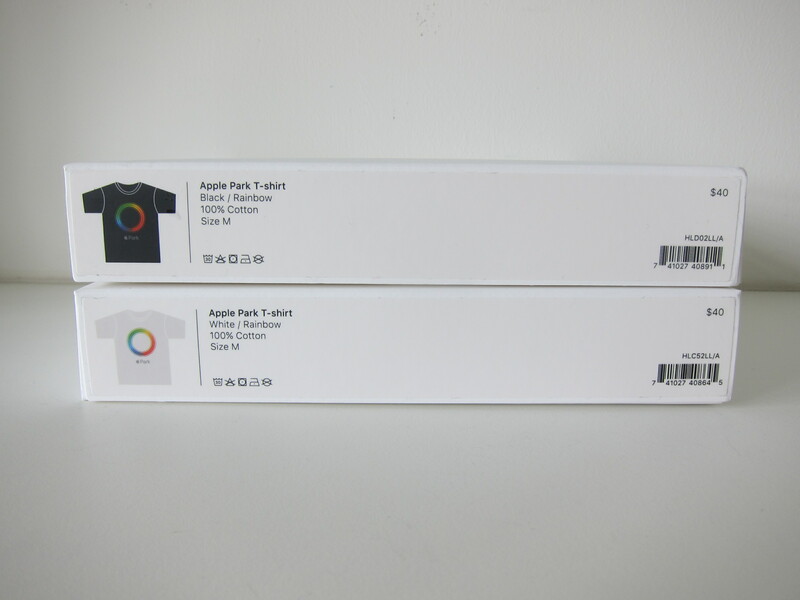 So after discount, each t-shirt cost US$34.88 (S$46). 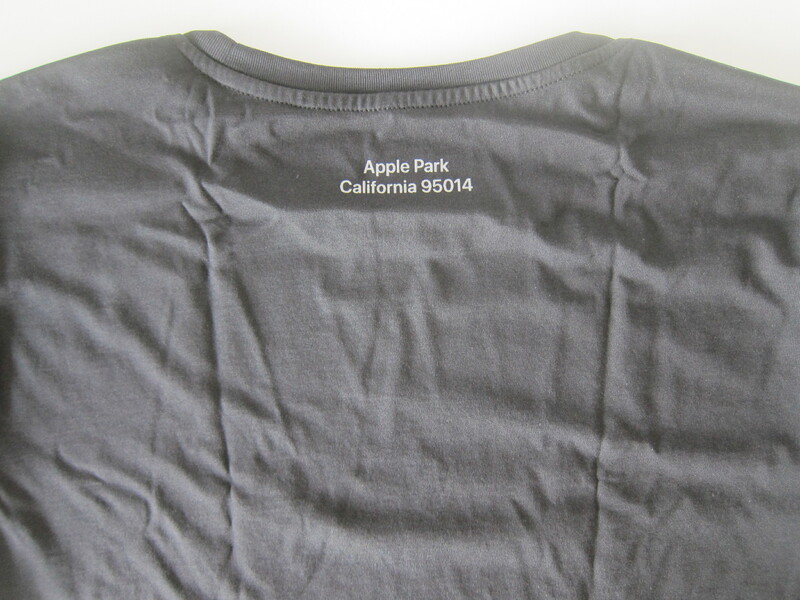 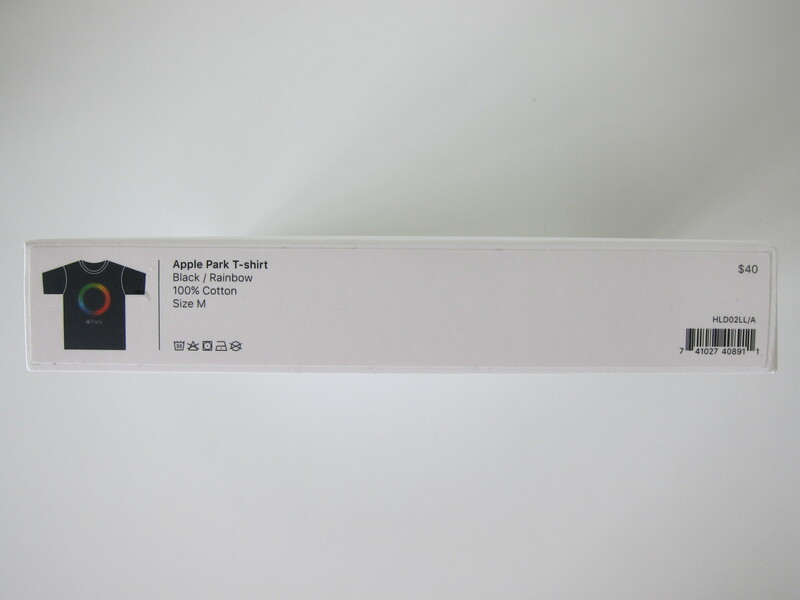 You can get Apple Park t-shirts from the Apple Store located inside the Apple Park Visitor Center. 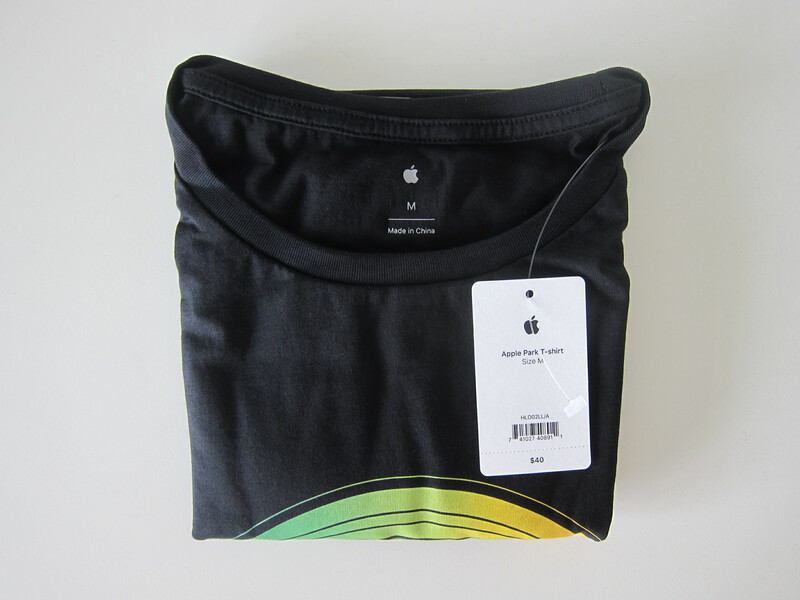 I would like to thank Vishnu Prem for helping me buy the t-shirts with Apple employee discounts and Huiyi for carrying it back all the way from Cupertino! 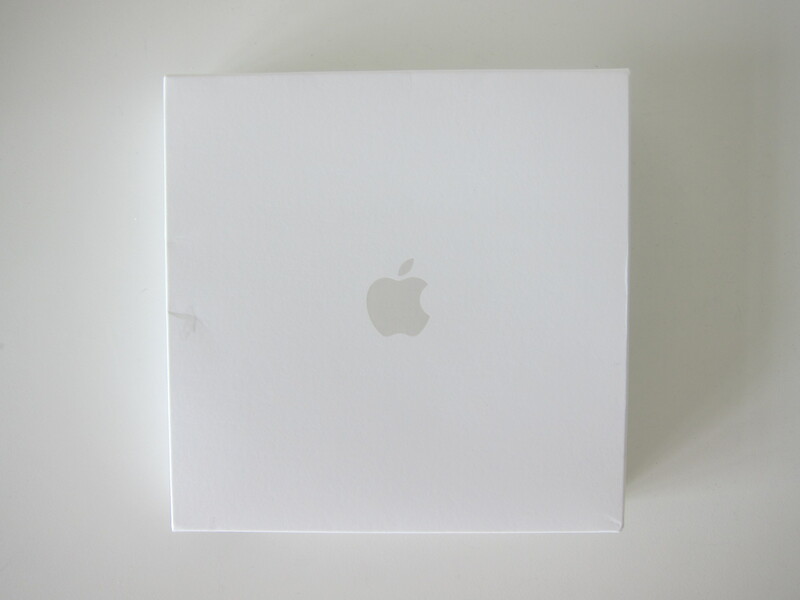 This page is generated on 18th April 2019, 14:36:48 (UTC) in 0.417s with 23 queries using 2.0 MiB of memory.